Gigi looks and acts like any happy pooch. But, there’s something different about this special little dog, who’s looking for an equally special home. 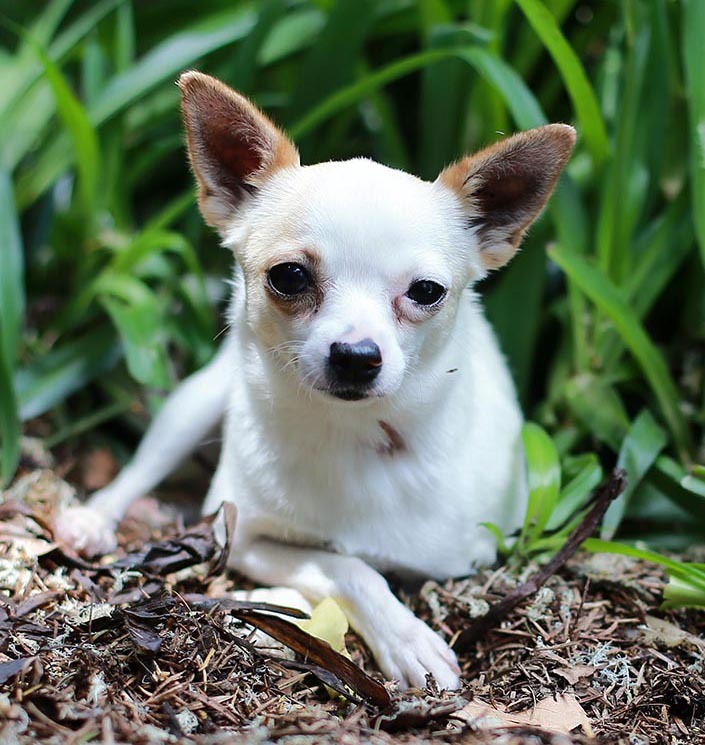 The three-year-old Chihuahua cross has a neurological condition called Cerebellar Hypoplasia. The cerebellum plays a vital role in coordination of movement and in particular, fine motor movement. Gigi’s cerebellum is smaller than normal, causing her movement to be more exaggerated. She is still able to move her limbs, but in an uncoordinated fashion. 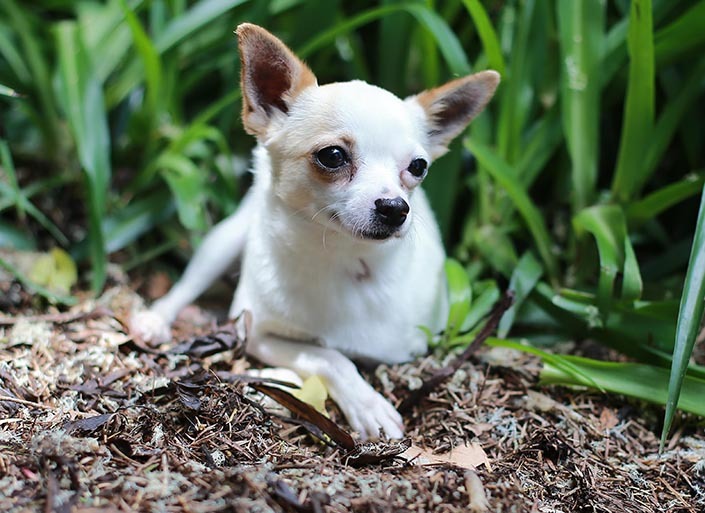 The condition is rare, but is more often seen in Chihuahuas. Ingrid, veterinarian in the Home’s shelter medicine team, has been one of Gigi’s primary carers since she arrived at the shelter in October. “When Gigi first came into the shelter, she was very shut-down and anxious, which made her condition worse,” said Ingrid. “We have provided supportive therapy for Gigi during her stay at the Home. She has also spent time in a foster home and had a specialist consultation to help us support her diagnosis. During her stay at the Home and her time in foster care, Gigi’s personality has come out and she has turned into a more confident and bubbly dog who everyone loves. Despite her wobbly demeanour, Gigi’s condition does not impact her well-being or happiness. Gigi has a great quality of life. She loves to play with toys and enjoys interacting with both animals and humans,” said Ingrid. “Everybody who meets Gigi immediately falls in love with her. She has the sweetest personality and doesn’t let her condition slow her down,” said Ingrid. Gigi adores human company. She’s looking for someone who will be around most of the time and include her in their daily activities. She wants all your love to herself and prefers to be the only dog in her home. Due to her condition, Gigi struggles to move around on solid surfaces. She’s unable to walk on floorboards, so she will need a home with plenty of carpeted areas. If you can offer a special home to a special little dog, give our adoptions team a call on (03) 9329 2755 or meet Gigi (animal ID 1019709) at our North Melbourne shelter. It’s best to call ahead first to check that she’s still available.